Now you know how to start a blog, discovered how broad or narrow your content is going to be, created a blog name and purchased a URL, signed up for web hosting, know how to install WordPress, how to select a WordPress theme, and installed the best free WordPress plugins for your blog. Today we’re going to talk about installing setting up Google Tools and how important this step is to the success of your blog. 6. Set up Google tools. Before getting started reaching out to brands or applying for networks, you’ll want to set up a professional looking blog email through Gmail. For example, [email protected] isn’t going to get the same credibility and respect when interacting with brands as [email protected] Just think at all the potential opportunities you’d have available to you for less than $5 per month! You can try G Suite out for yourself and save 20% off with code: 4DGVJA3P7P7XXGA (or email me if it doesn’t work for a new one). Google Analytics: this is a much for tracking the traffic to your blog and analyzing your content for success. You can easily install this code into your Yoast SEO settings (one of the best free plugins for WordPress we talked about in step 5). Webmaster Tools: ensure your blog is operating like it should and isn’t throwing any errors that might effect performance. Feedburner: this allows you to offer a RSS feed or email subscription for your readers to stay up to date on all of your latest blog posts, as well as allowing you to track your subscriber counts. Do you have any other questions on how to set up Google tools? Connect me with on Facebook or Twitter and I’ll answer them! 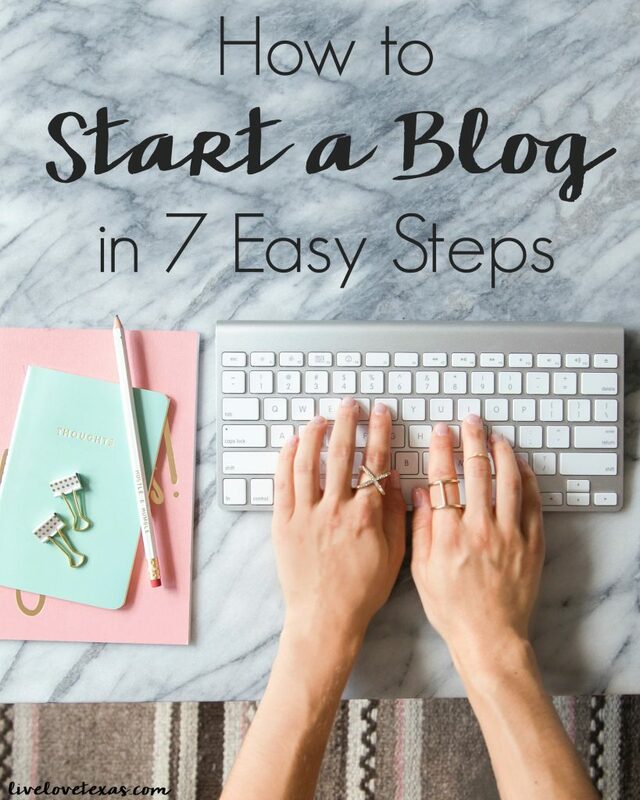 Up next, set up your blog social media accounts and you’ll be ready to get started!